Where do you go to get #outofLA? 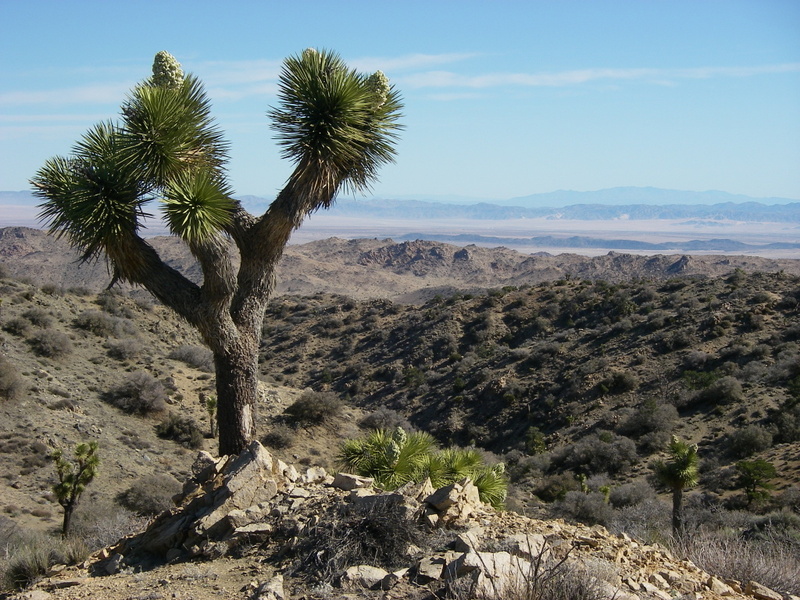 A view from Eureka Peak in Joshua Tree National Park on April 3, 2013, looking north into the Twenty-Nine Palms Marine Base, from KPCC member Mike Dusich. The Fourth of July has come and gone. But summer is still in full swing, and KPCC staffers want to know where in California you go to escape the city. Let us know by filling out this brief set of questions or tweet us pictures with the hashtag #outofLA. You can also tell us on Facebook or email social media editor Kristen Lepore at klepore@scpr.org. We'll read every response, but nothing is published without your permission.